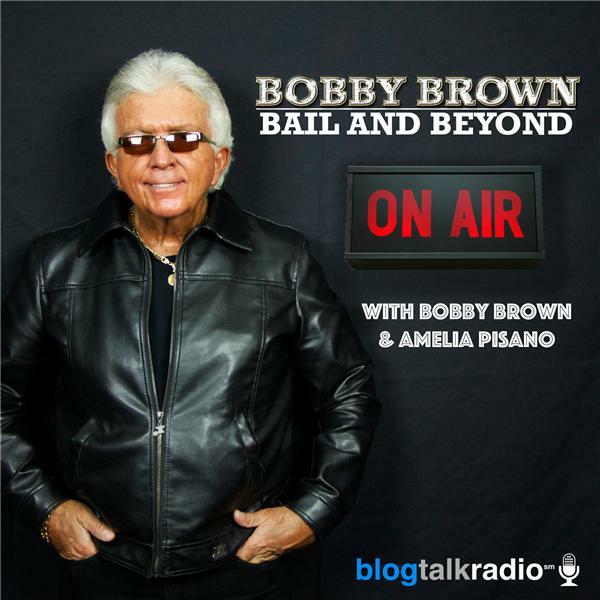 If you liked this show, you should follow Bobby Brown Bail and Beyond. Is it just luck we are in the right place at the right time? Do you believe there is a reason for most things that happen? Being in an unexpected situation, are you unaffected, or have you stood in awe wondering? Is there a moment when you realize that between the beauty or sometimes mayhem of life's unusual occurrences, we are guided by a higher power for a reason unknown to us until THAT MOMENT! Call in and discuss the book, your opinions or your own experiences "That Moment".